Funny story, I’ve gone through some brand changes over the past decade as I’ve polished and refined my business. I won’t bore you with the details but for a short stint I was called “By J Mill Photography.” I played with changing it to “Down by the Mill Photography” at one point before becoming Jenn Elisabeth. That change took place about a month before finding my new studio home… “Down by the Mill.” – Well, I thought it was funny. 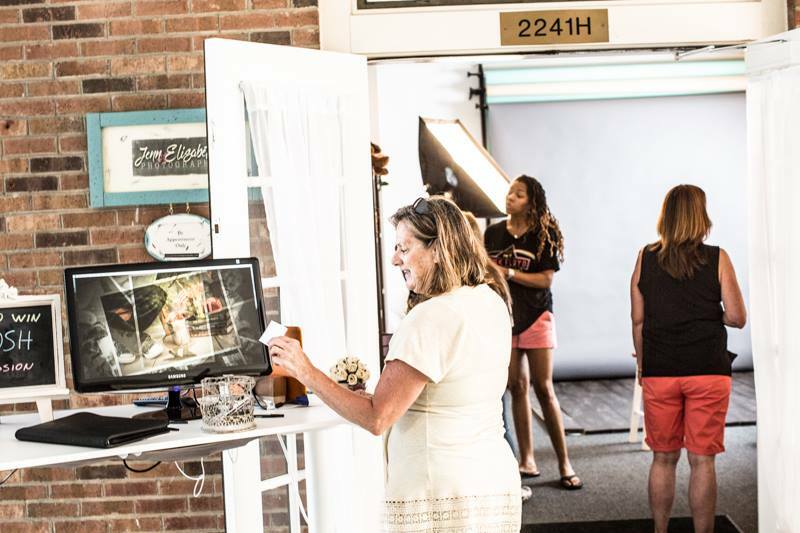 We are a boutique studio set among a quiet section of offices and business in Tackett’s Mill Lakeside, where we offer an array of amenities perfect for capturing all those special moments of our littlest clients. The studio is open by appointment only, although you will find me working there at just about any hour of the day. I like to think of our door as “always open” – as I am available to answer your questions or discuss your upcoming session even when not in the studio – just send me a message or email and I’ll get back to you asap. 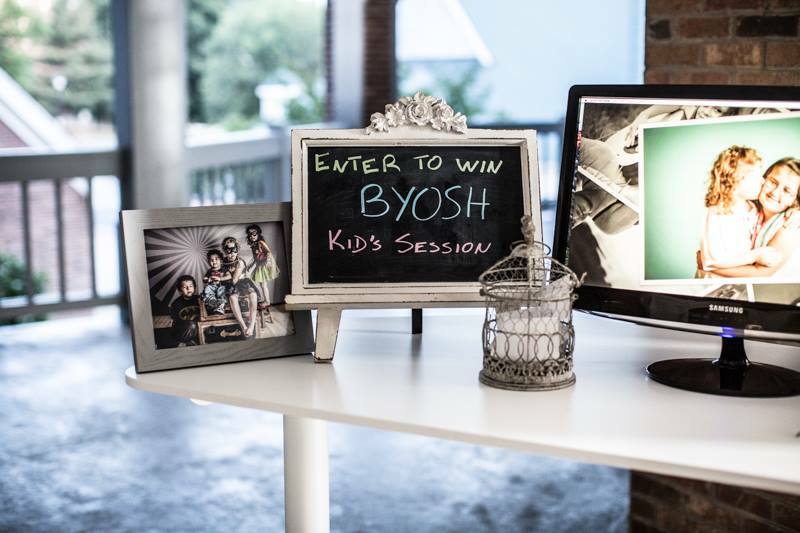 The studio features several amenities to make your session comfortable for the whole family. 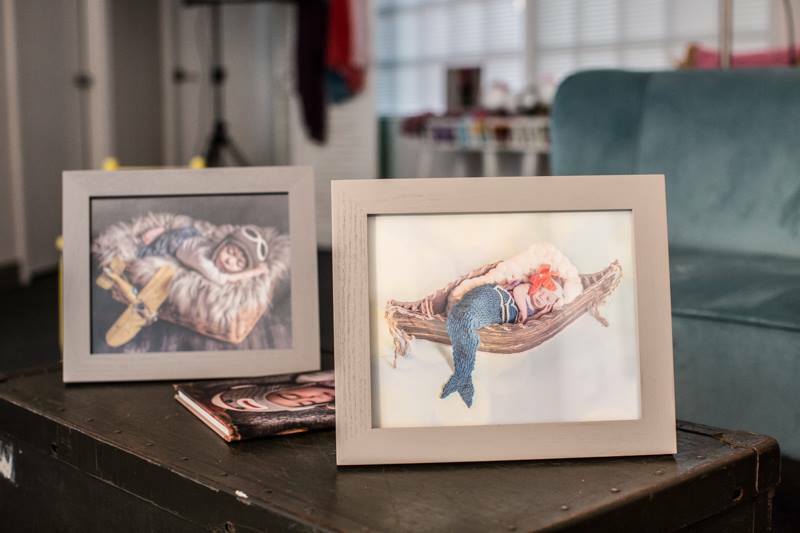 There is a custom floor and backdrop area for the older kids and stylized portraits. There’s a warm bean bag nook for the newborn sessions and comfortable seating for mom and dad, and even a train table for some before and after session entertainment for the littles. We have a bathroom for changing if needed and a separate changing table area at your disposal. 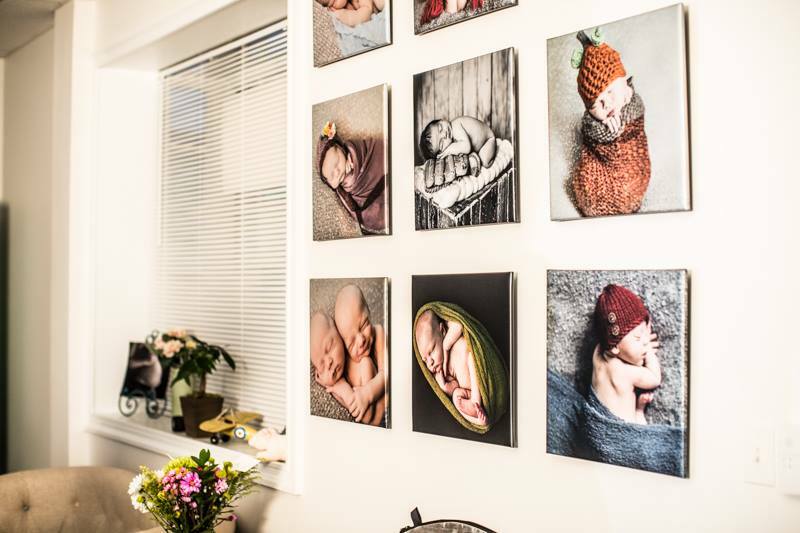 The studio is private and quiet and kept at a comfortable temperature for all sessions – and a bit warmer for our precious newborns.